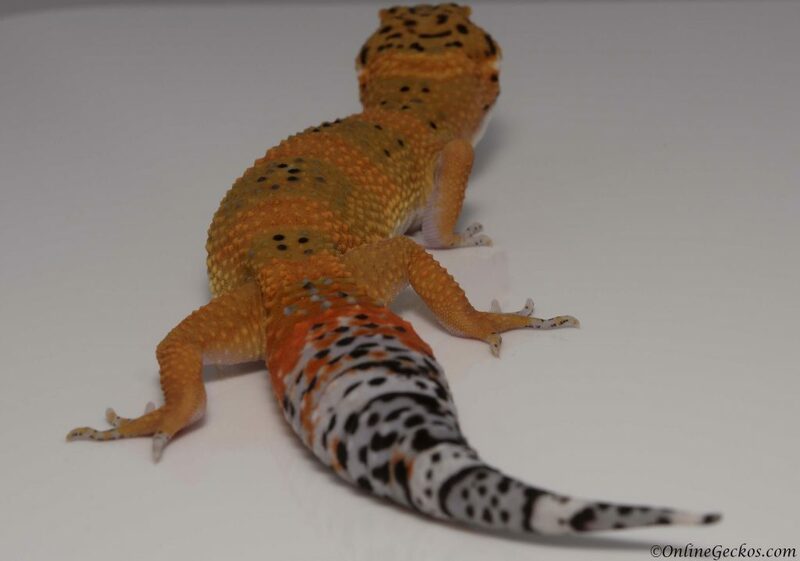 OnlineGeckos.com news and leopard geckos for sale. 7-3-2017 Update: Happy 4th of July everybody! We hope everyone will have a fun and safe 4th. Our first leopard gecko hatchlings have arrived! You can see them on our blog. More should be hatching soon this week, we’ll keep you updated. We should also have a couple more breeder releases once they finish ovulating. This year is our revamp season where we reworked majority of our breeding projects. 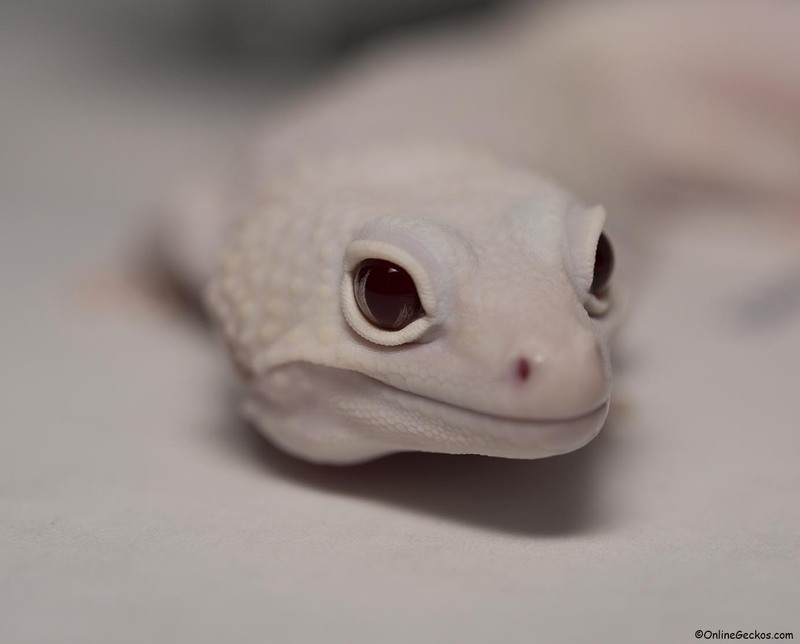 This means we’ll have more great quality geckos coming this year and the next. Please stay tuned. It is time for Black Friday deals 2018. 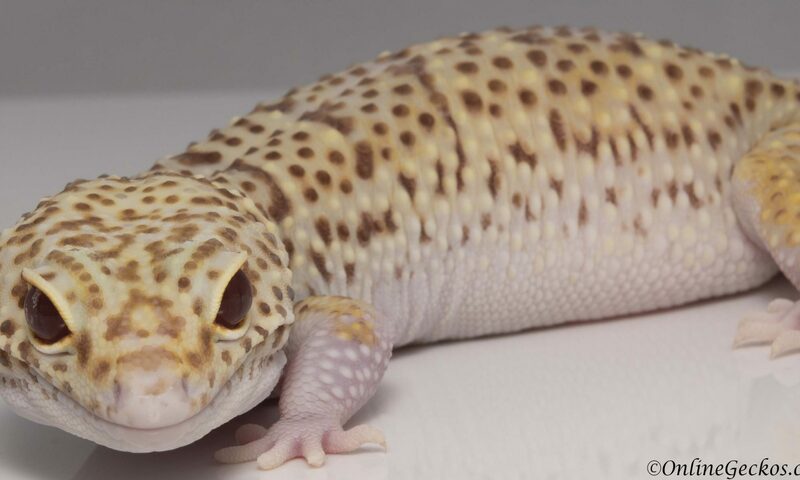 Every year we look for sales of leopard gecko supplies and equipment around the holiday season. We post them here so you have a chance at getting good discounts when purchasing gecko supplies. Note that we can’t tell how long the sales will last, we only post them as we see them. So let’s get right to it! While it’s no longer Black Friday, we found this amazing deal for this beautiful Exo-Terra tank at $109.89 with free shipping. We have never seen this tank at this discount before. The normal price is usually around $150. This is the perfect tank for your leopard geckos, with its long design so your gecko will have plenty of space to roam. It also has the awesome front-opening glass making it easy to feed your geckos and clean the tank. We highly recommend this tank, it’s a great deal you don’t want to miss out. Zoo Med Reptivite with D3 is on sale right now for $4.89, this is the cheapest we’ve seen. And it also comes with free shipping. We are not sure how long this deal is going to last, so act quick! Visit our blog here to learn about multivitamin supplement routine. The busy holiday shopping season is here, and we have the 2018 holiday shipping schedule for you. 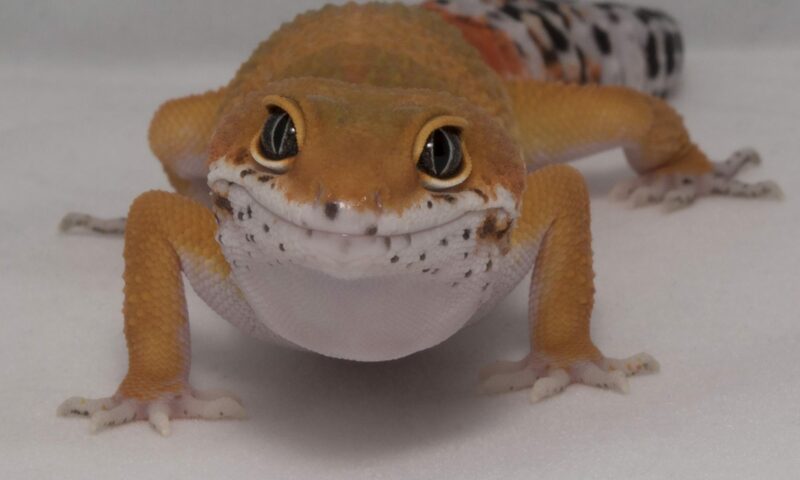 At OnlineGeckos.com, we use FedEx Priority Overnight when shipping our geckos. FedEx is very reliable, they have the best overnight shipping and tracking systems from our experience. But the amount of packages they have to ship during the Winter holiday season is simply overwhelming. As such we have to take extreme caution when picking shipping dates during this time of the year. Here are the dates FedEx Priority Overnight (FedEx Express) is officially closed and not operational. 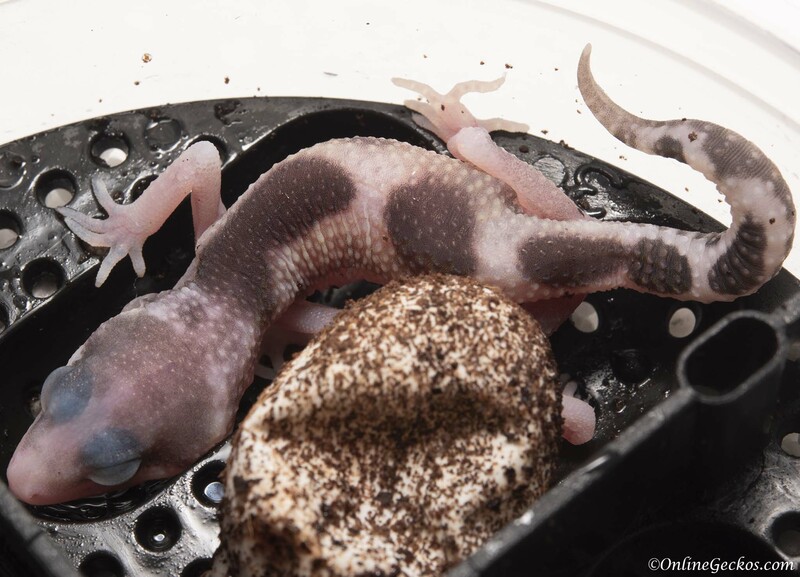 The eggs have hatched, and hatchlings have grown up enough for us to start posting our 2018 leopard geckos for sale. 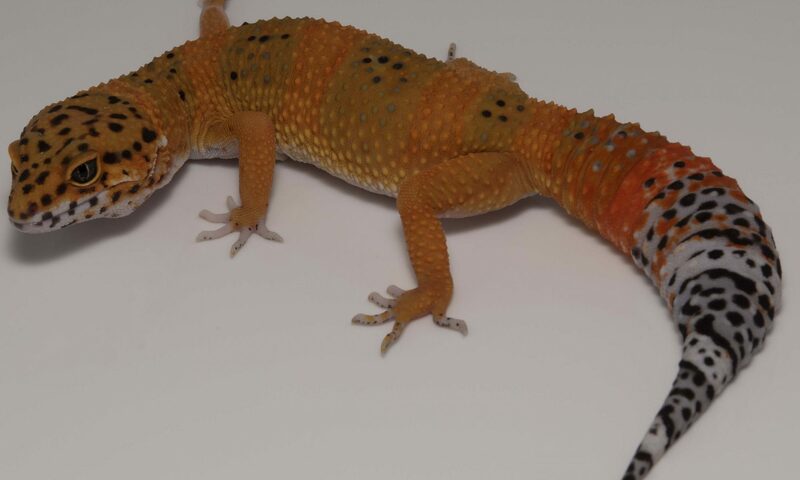 We have many leopard gecko hatchlings and juveniles for sale. 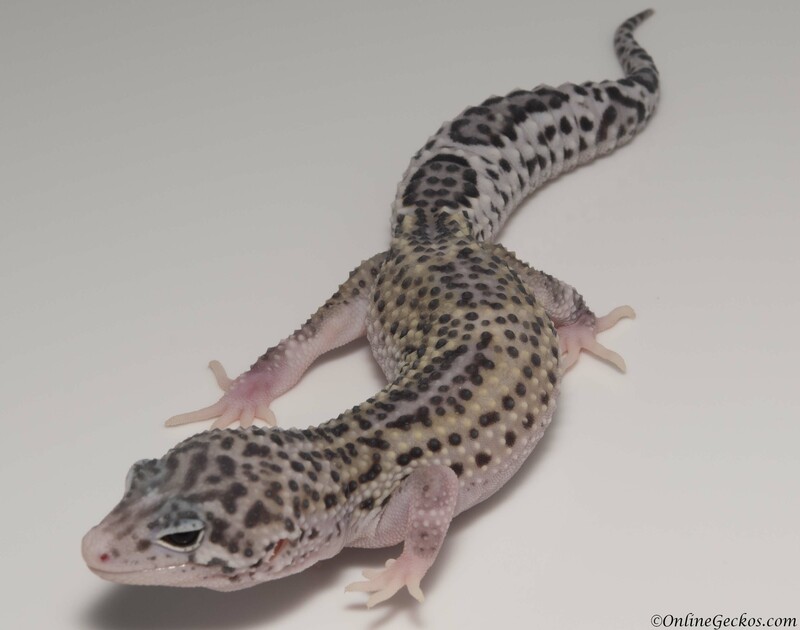 Each week, batches of new geckos will be posted on our available leopard geckos for sale page. 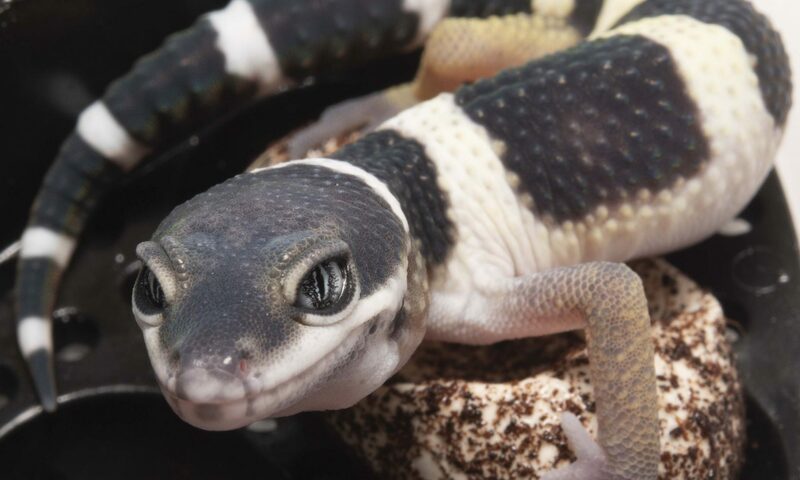 These will include 2018 hatches, proven breeder releases, as well as free pet geckos. Please check back often to see if we have your dream gecko. 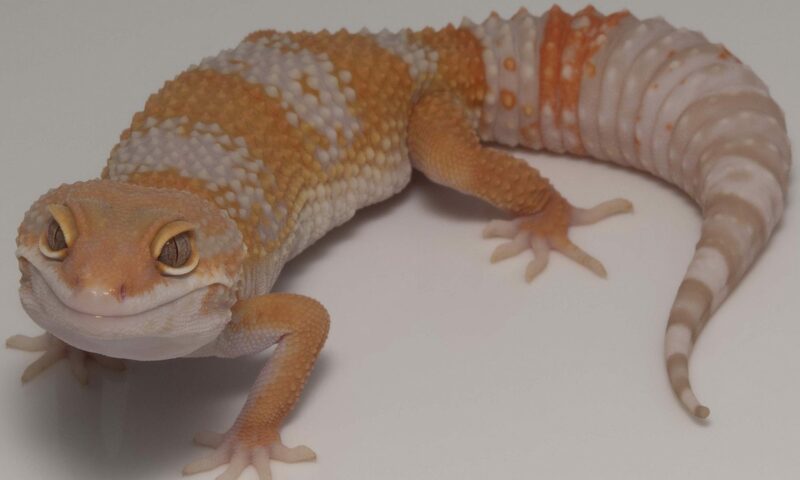 Below you will find a small sample of some of the geckos we’ve already posted. These are just the first batch of 2018 leopard geckos for sale. Many more will be posted every few days for the next several weeks. Amazon Prime Day is a 36-hour sale starting on July 16th, 2018 at 3pm ET. These are sales exclusively for Prime members. If you are not a Prime member yet, you can get your 30-day free trial here. If you are a college student, you can get a 6-month free trial and 50% off Amazon Prime membership. Yes you can signup for a trial today, reap the benefits of Prime Day deals, and cancel at anytime completely risk free. Don’t miss out!